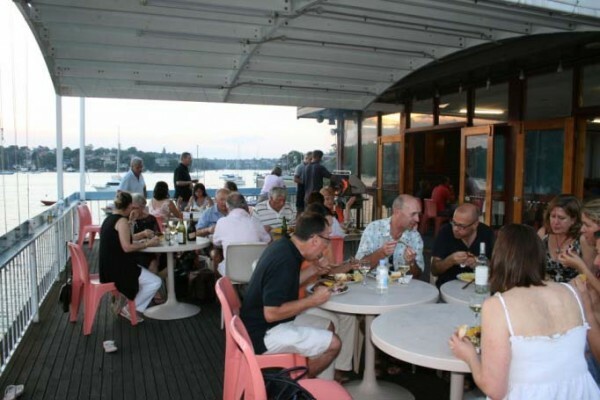 Lane Cove has been the home of 12ft skiff racing since the early years of settlement. The Club takes as its origin a program for the Lane Cove Sailing Club for the 1896/97 season. In that year the club conducted races for yachts, boats over 15 feet and boats under 15 feet. Throughout its history the Club has developed and fostered close relationships with the wider local community. Upon the demise of the Cremorne Club at the end of the Great War, Lane Cove became the home of 12ft skiff racing in Australia. Today 12ft skiffs remain the Club’s senior class.